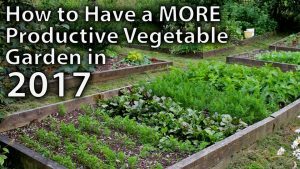 Although they’re in the UK, this video has some good tips for getting more out of your vegie patch. This entry was posted in GardenDesign, SoilCare, Vegie Patch. Bookmark the permalink.